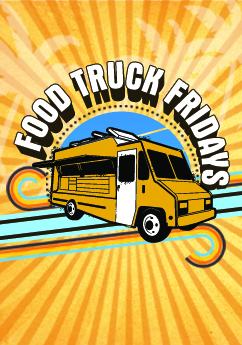 Gourmet food trucks are at Pacific View mall near Trader Joe's along Mills Rd. offering up delectable, one-of-a-kind treats. Live music and activities for the kids. Mills Rd. between Main St. and Telegraph Rd.